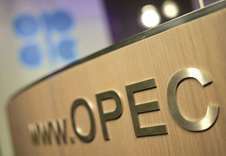 Opec predicted that global oil markets won’t rebalance until late next year after boosting forecasts for supplies from the US and other rivals. 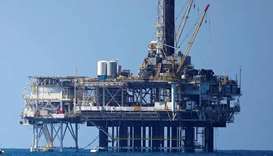 The leader of forces loyal to slain Yemeni strongman Ali Abdullah Saleh has died of wounds suffered during clashes this week in Sanaa, Saleh's party said Tuesday. 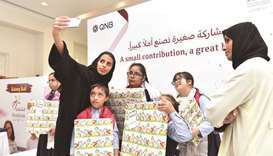 QNB has joined festivities of this year’s National Day by organising a national painting competition for Shafallah Center’s children. 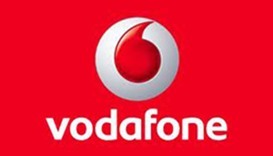 In line with its commitment to promote online safety across the community, Vodafone is using innovative digital technology to help children and parents visiting the Doha International Book Fair learn about how to stay safe on the Internet. 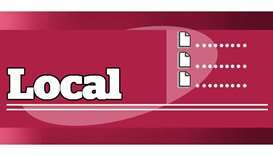 The present Gulf crisis has so far proven Qatar’s robust ‘alternative line of defence’ in a bid to ensure sustained economic growth, according to a former diplomat from an Asian country. 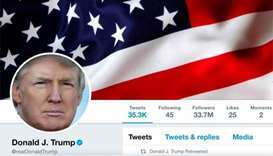 Twitter initially said the account had been "inadvertently deactivated due to human error", but later indicated it was done intentionally by a departing worker. 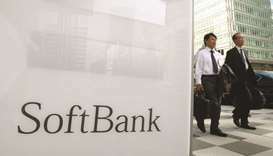 Big cash infusions for startups from an ever-expanding group of financiers, led by SoftBank Group Corp and Middle East sovereign wealth funds, have extinguished hopes that the technology IPO market would bounce back this year. 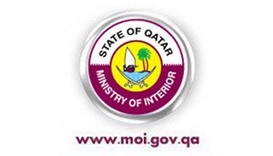 Hotel reservations or other conditions are not compulsory for obtaining different types of on-arrival tourist visas in Qatar, the Ministry of Interior (MoI) said. 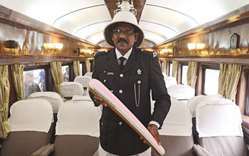 A Sri Lankan railway guard holds the Queen’s baton of the XXI 2018 Commonwealth Games that will be held on Australia’s Gold Coast next year, in Colombo yesterday. Wales forward Gareth Bale has been ruled out of their crucial last two World Cup qualifiers against Georgia and Ireland due to a calf injury, The Football Association of Wales (FAW) said yesterday. 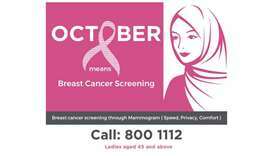 ‘Screen For Life’, Qatar’s national breast and bowel cancer screening programme, led by the Primary Health Care Corporation (PHCC), has launched a nationwide awareness campaign across the country to mark the global, annual Breast Cancer Awareness Month initiative.